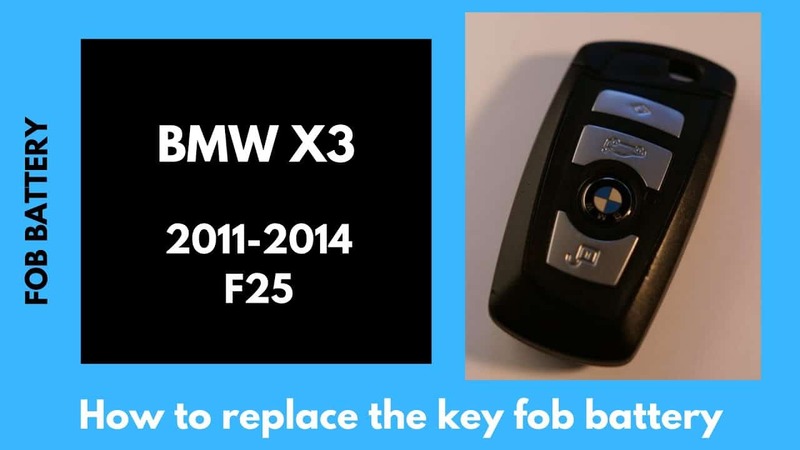 BMW X3 Key Fob Battery Replacement. Easy How To Guide! 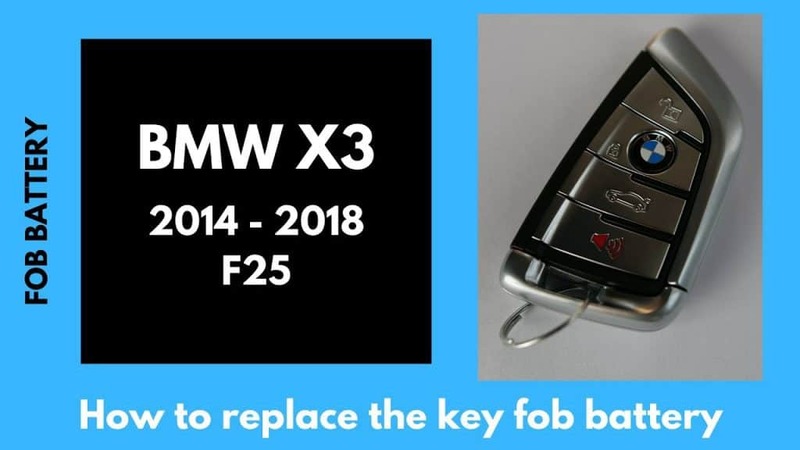 The BMW X3 has had 4 key fob variants over the years. 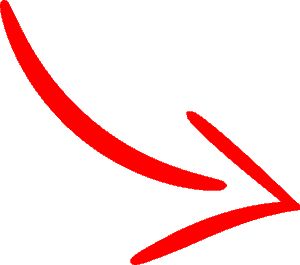 The Diamond Shape Key, the Trapezoid Shape Key, and the Sleek Slant Shape Key. Some early models using the Diamond Shape require a more difficult replacement process, but newer models you can easily pop the battery right out to replace. To view battery replacements fo all BMW models, check out the BMW Key Battery Page here. The later year models of the F25 x3 use the newer Sleek Slant Shaped Key. This is a similar back to the Trapezoid model, however the battery is different. It requires at CR2032 battery. The E83 X3 model uses and older Diamond Key shape that contains a rechargeable battery. This is more complicated to replace as the battery must be removed with a soldering gun, and a new battery with the legs re-soldered on. It can be done in about 15-20 minutes and the battery itself is cheap. This video is for the 3-series, but it’s the same fob. The newest G01 model has two key variants, the Sleek Slant Shaped Key introduced in 2014 and the new display key, which is a mini computer on the key fob itself. The Display Key isn’t replaceable yet, and it’s a rechargeable battery that sits in your middle console to recharge wirelessly. For the Sleek Slant Shape Key, it is very similar to the Trapezoid Shape Key where the back pops off and you can easily pop in a new battery, just a slightly smaller CR2032 battery is needed.